This week Hollywood does Hollywood at the Castro Theatre. Head down and see some awesome movies! 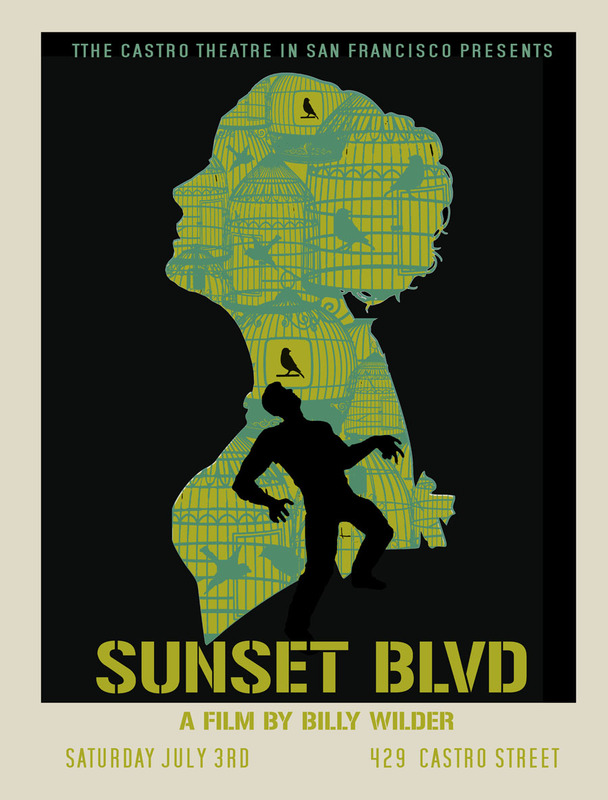 First up Billy Wilders Sunset Boulevard.